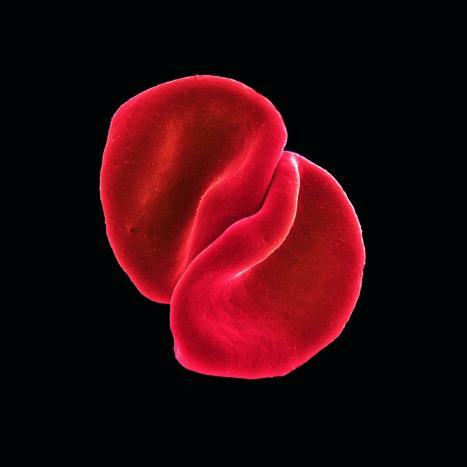 This past February, Peter Gabriel released his eighth studio album, Scratch My Back, which is a striking collection of 12 songs made famous by a diverse range of artists – including Lou Reed, Elbow, Radiohead, and David Bowie – arranged for full orchestra. Peter Gabriel collaborated with pianist Jason Rebello, orchestrator and arranger John Metcalfe, and producer Bob Ezrin on the album, which he has described as “a swap shop of songs.” It’s quite a remarkable album, with a unique sound: Gabriel’s vocals over sparse piano and lush strings. I caught up with John Metcalfe, who did all of the orchestral arrangements for the album, to ask him about the project. More after the jump. John has been featured on this blog before, thanks to his involvement in the unique live composing project that he and fellow composer Simon Hale have toured around the UK with The Bays and the Heritage Orchestra, and it was through this project that John got involved with Scratch My Back. 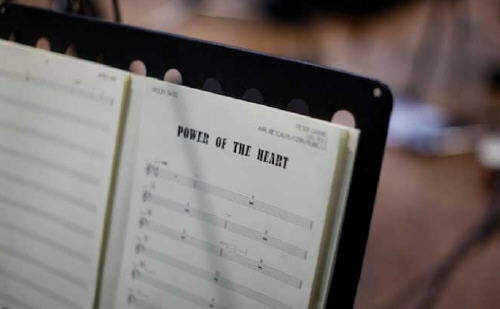 Of course, there is more to it than pure luck: John is a highly sought-after composer and arranger who has already worked with a number of luminaries from the pop and rock worlds, including Morrissey and Chrissy Hynde, and writes regularly for film and TV. John came on board after Gabriel and Rebello had already been working on the project for a little while. “They had already demo-ed a few songs by the time I got involved,” he says. John is delighted with the end result, and I asked him if he has any particular favourites from the album. He couldn’t name just one! “Heroes, Boy in the Bubble, Mirrorball and Street Spirit are my favourite arrangements,” he says.
. There’s lots more information about the making of the album at Peter Gabriel’s web site, including a series of podcasts, some videos about the recording of some of the tracks, and even a free download from the album. As for John, he’s got plenty more interesting projects in the pipeline. Besides being involved in the live shows supporting Scratch My Back, in May cellist Matthew Barley is curating a series of events at King’s Place in London in support of a new CD of works that John has written for him. On 13 May, the John Metcalfe Band & Matthew Barley will be performing; the next night, works from Constant Filter will be premiered; and finally on 15 May, John’s string quartet, The Duke Quartet, will be joined by Barley for a programme including new string quintets that John has written. Do try and check them out!